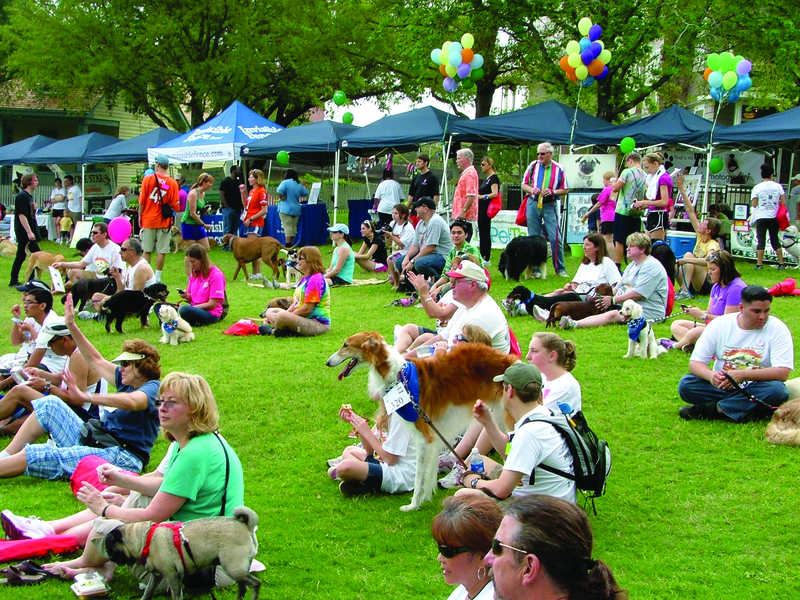 It’s time for the 31st Annual Houston Humane Society’s K-9 Fun Run & Walk: “Fantastic Fidoes”. Houston Humane Society admits they chose the theme because they believe every dog is a super hero. Break out those super hero capes and join animal lovers and masked avengers alike for this annual pet extravaganza. You can participate in the 1 mile competitive run or the relaxed 1 mile non-competitive dog jog & walk. 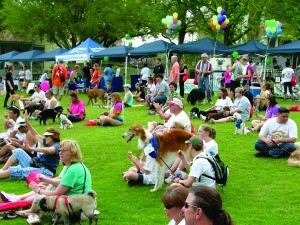 The event is at Sam Houston Park, Downtown Houston, 1100 Bagby St., Sunday, March 25, 2012 at 10:00AM. At the fun filled post-race party, dress to impress and compete in the doggie costume contest, join the Alumni Parade if your dog was adopted from HHS, or simply enjoy refreshments, a multitude of pet friendly vendors and activities for the whole family. Your support and participation raises money and awareness for the many animals saved and cared for daily at the HHS shelter. Dog participation is encouraged, but not required. $25 entry fee includes a limited edition Jim Tweedy designed race shirt, dog-danna, and race goodie bag. 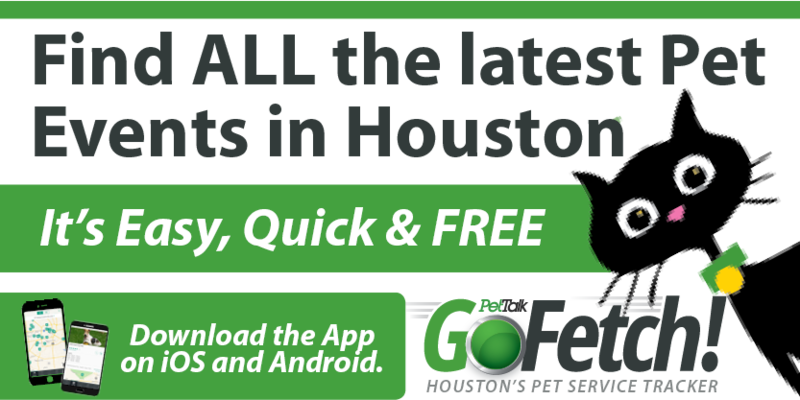 For more info or to sign up, go to www.houstonhumane.org.